This November the world’s most talented players who are eighteen years and younger will converge upon Caldas Novas, Brazil in order to compete in the 2011 World Youth Chess Championship. These extraordinary chess talents will do battle for nine rounds in hopes of placing in the top three for their age group. Those fortunate enough to accomplish this task will be rewarded with bronze, silver and gold medals in an olympic style ceremony. Round one of the 2011 World Youth Chess Championship will begin on Friday the eighteenth of November. The official website for this event is http://www.wycc2011.com/. 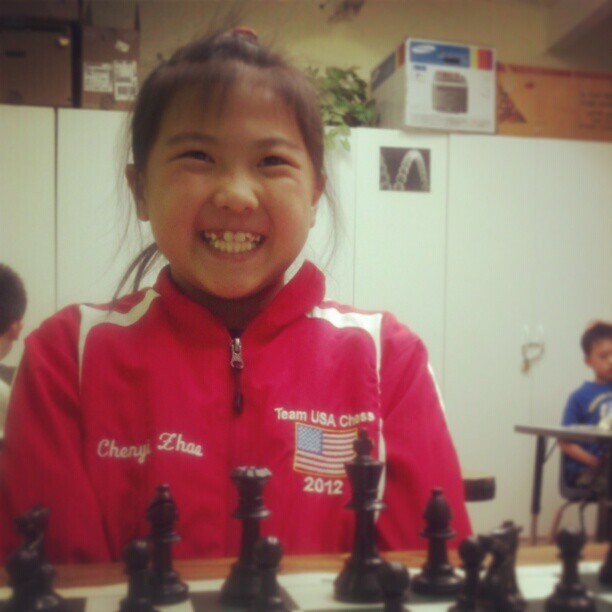 Those interested in the 2011 World Youth Chess Championship should also keep visiting this blog for regular updates on California’s participants as well as the insider details from my student Ben Rood.